The logistics necessary to build a state-of-the-art, three-building, eight-story apartment complex in the heart of bustling community was challenging enough. 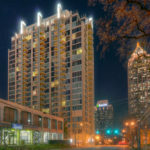 But throw in the need for advanced access control systems that have to communicate with each other, and the Crescent Circle Terminus multi-family compound in Atlanta’s tony Buckhead neighborhood was the kind of project that can leave contractors shaking their heads. 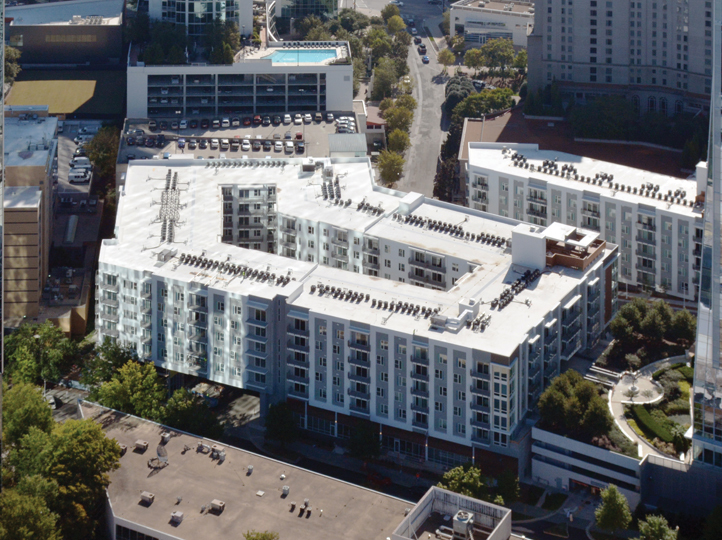 American Direct was hired to oversee installation of openings hardware and security systems — both the general access control on the central monitoring system that controls stairwells and entry points, and the access control to the individual apartments. In order to have these two systems successfully “talk” to each other, customized hardware and software programming had to occur at the job site. 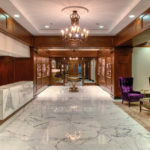 American Direct exceeded expectations, with the general contractor’s project manager lauding the company for keeping security on the project clean and clear.